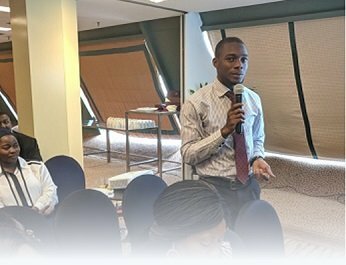 The IBTA are proud to support the newly-formed Society for Neuro-Oncology Sub-Saharan Africa (SNOSSA) and the inaugural SNOSSA meeting, held in Abuja, Nigeria. Our international community of brain tumour organisations and individuals take part in events and walks year-round to raise global brain tumour awareness. Click this image to see highlights of just some of the awareness-raising accomplishments around the world. The IBTA engages in policy work to improve outcomes both in the brain tumour field and the world of rare cancers. We work to represent the interests of people affected by brain tumours in a wide variety of international forums. 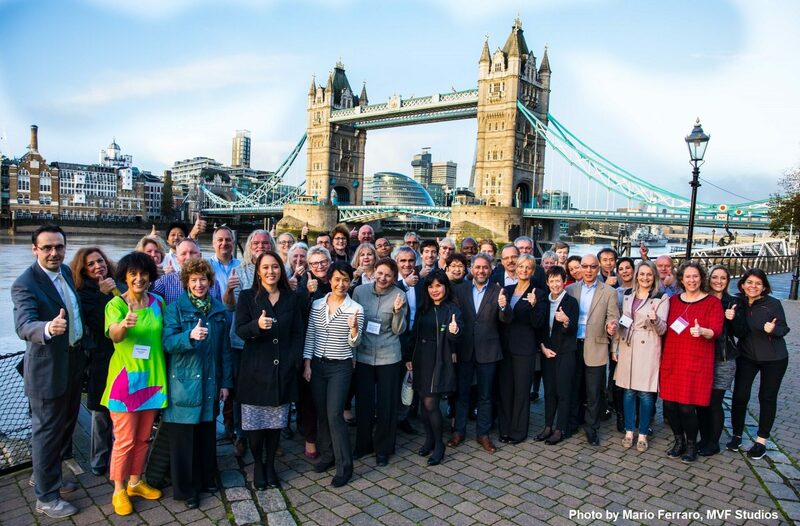 The IBTA brings together over 100 organisations and charities from around the globe. Many of our supporters work in the most challenging of environments, for example where healthcare, medicines and equipment for brain tumour treatments and care do not exist, are in short supply or difficult to access. We are led by people with first-hand experience of living with a brain tumour. By working together with other organisations and initiatives we can achieve more. Our annual magazine is sent for free to recipients in 113 countries and widely distributed at international neuro-oncology and cancer conferences. It includes interviews with healthcare professionals, patients, caregivers and advocates, information on new treatments and other news from our international brain tumour community. Click this image to find out more about how to get involved and how to register or report your activity. The IBTA is pleased to list on its website the various conferences and meetings for the neuro-oncology scientific and patient communities. We also organise the biennial World Summit of Brain Tumour Patient Advocates – a unique opportunity for advocates and stakeholders from around the world to exchange ideas on best practice, challenges and advocacy experiences; and build new relationships between organisations and individuals in the brain tumour advocacy field. 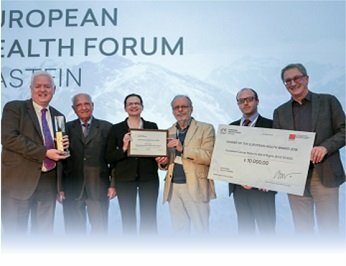 We are involved in a wide range of advocacy activities from raising public awareness of the challenges of brain tumours to advocating for equal access to promising new therapies to encouraging the establishment of brain tumour patient and caregiver organisations in countries where they don’t yet exist. The annual IBTA initiative, Walk Around the World for Brain Tumours, encourages people to take part in sponsored or unsponsored walks to raise awareness of brain tumours. Miles walked are symbolically ‘donated’ to the target of circling the Earth at the equator (24,901 miles or 40,075 kms)! Click this image to find out more about how to get involved and view previous years' walks. 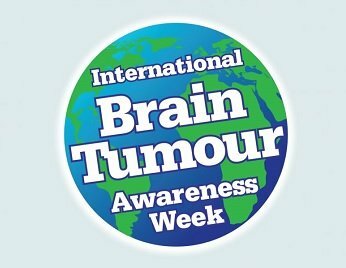 The International Brain Tumour Alliance (IBTA) is a unique global network for brain tumour patient and carer groups around the world. We work alongside, and represent, members of our community - including researchers, scientists, clinicians, nurses and allied healthcare professionals - to engage in advocacy, to raise awareness and to share information. 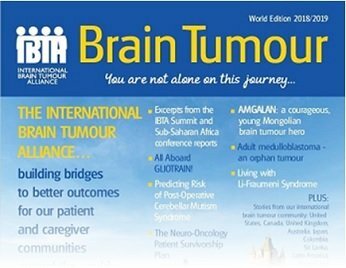 Copies of the 2018/19 world edition of our "Brain Tumour" magazine have been landing in the letterboxes of subscribers in over 110 countries across the globe, free of charge. 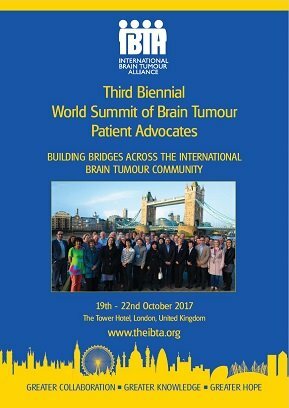 Report on the Third World Summit of Brain Tumour Patient Advocates 2017, London. 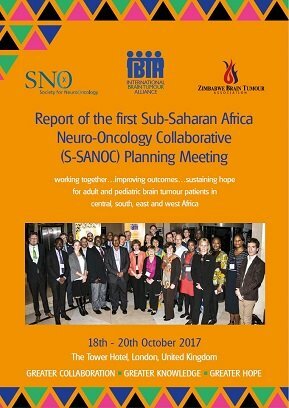 Report of the Sub-Saharan Africa Neuro-Oncology Collaborative (S-SANOC) Meeting, London. 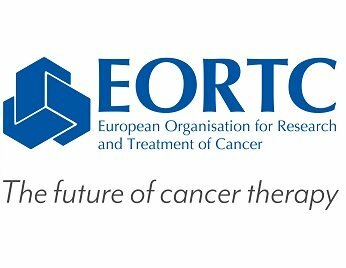 The IBTA is a proud associate partner of EURACAN, the European Reference Network (ERN) for rare adult solid tumours which includes a subgroup for brain tumours. Please click here for more information about EURACAN. 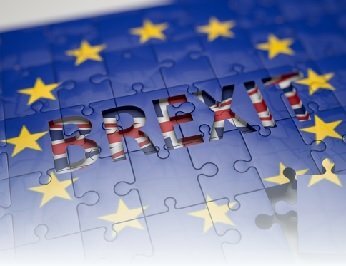 We collaborate with government agencies, health professional and cancer organisations, pharmaceutical companies, clinicians and research institutes and patient advocacy organisations around the world. We strive for wider public recognition of the unique challenges patients with this devastating disease and their families face. We publish a monthly e-News with items of interest to the international brain tumour community. 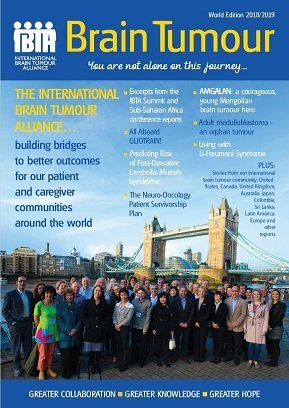 We also publish a major annual magazine called Brain Tumour which is sent for free to recipients in 110 countries. We maintain a constantly updated list of major regional, national and international neuro-oncology conferences and other meetings relevant to brain tumours. We maintain a list of key online clinical trial portals to help patients and carers locate clinical trial centres and understand criteria for joining a brain tumour trial. We would love to hear from you if you'd like to join our Alliance, help promote the IBTA, become a corporate sponsor, learn more about an awareness-raising event or make a donation. 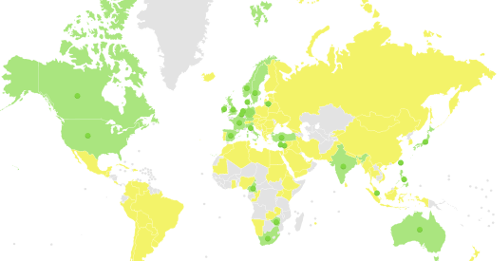 The IBTA welcomes donations from individuals in support of its important work around the world. For further information, please click here. For more information on corporate sponsorship, click here.